The UK has an acknowledged national housing crisis. 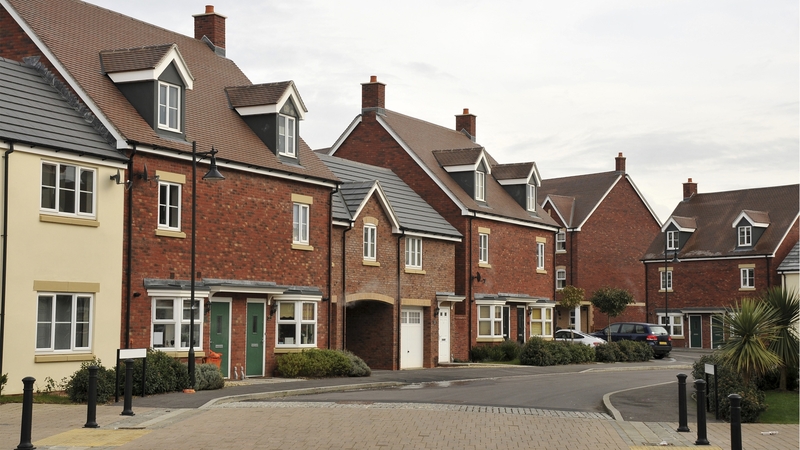 The government has policies to ensure all Local Authorities deliver a sufficient supply of new housing. It is continually enforcing its policies on Authorities who do not deliver. LVA acquires sites for residential led development. We invest in land and property with potential. LVA are continuously acquiring new projects, where our investment and expertise can release potential and accelerate the delivery of successful planning permissions and/or site allocations. We are seeking new projects that can be taken forwards in the short, medium and long term. Sites of interest to us are usually on the edge of, or within, existing settlements with prospects for growth or in strategic locations. Our range of projects demonstrates we are involved in a wide range of sites from small plots in villages, all the way through to major urban extensions and Garden Villages. Importantly, LVA has the financial backing and track record to be able to take on large projects requiring substantial up-front capital and extensive project funding. We have quickly become a leading player throughout the south of England in the planning and development process. We are expanding geographically and continuously adding to our specialist teams. Please contact us if you have an opportunity you would like to discuss. All such discussions are confidential and without obligation. We review sites thoroughly and quickly. Key decisions on investment and project management are made by the operational partners at LVA who take a ‘hands on’ approach across all projects. Landowners and their advisers will generally communicate directly with a partner at LVA. We naturally form strong relationships with our landowners and their advisers, which is not surprising given that our shared interests are mutual and aligned.